This past Christmas my dad decided to feed my model addiction by giving me a Value Hobby Aviator 60 ARF. 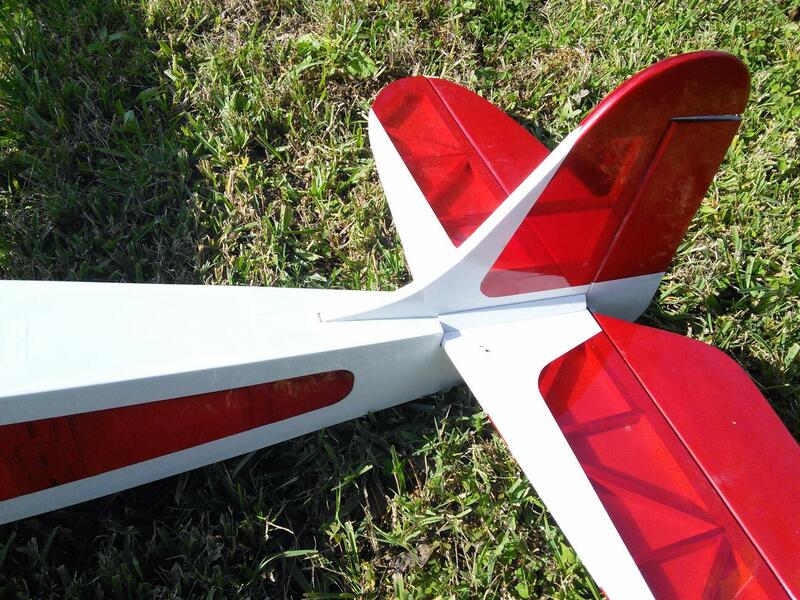 If you’re looking for a good high wing aerobatic trainer or just a good lazy afternoon plane then look no further! At the time of this post this ARF cost $100. To my dad’s house it was less than $130. You read that correctly, the ARF to your door should be less than $130! Now, you’re probably think that for only $130 it has got to be a piece of junk. I can say with no reservations that this ARF is awesome. Every ARF build is going to have some head scratching and this one was no exception, but I was never put out by the instructions or the lack of or missing parts. The gallery above is a collection of all my snapshots taken during this build. Below I’m going to cover the build from beginning to end. This build was extremely cheap for me. A couple of nights I attended a dinner party with family friends. During the party the host, my dad, and I started talking about R\C aircraft. One thing lead to another and the host ended up giving us a sixteen year-old SuperTiger .60 engine. I also received a couple of Amazon gift cards. After getting a free engine and using the Amazon gift cards I had spent less than $50 on electronics. After cleaning up the engine and carb my dad and I were able to get the engine to turn over on the third flick of the propeller! 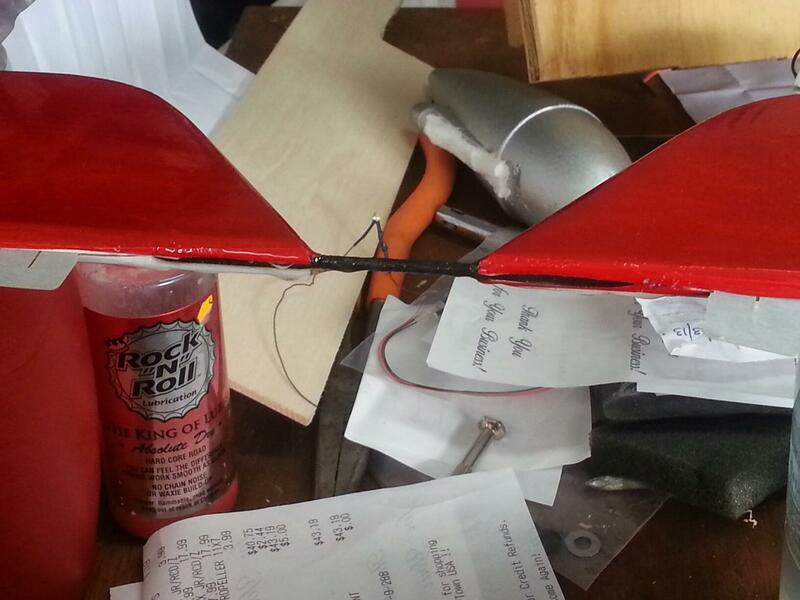 The first thing I decided to tackle was installing the servos into the wings. Actually, this may have been the first step in the manual. Either way I thought that this would be the best place to start. 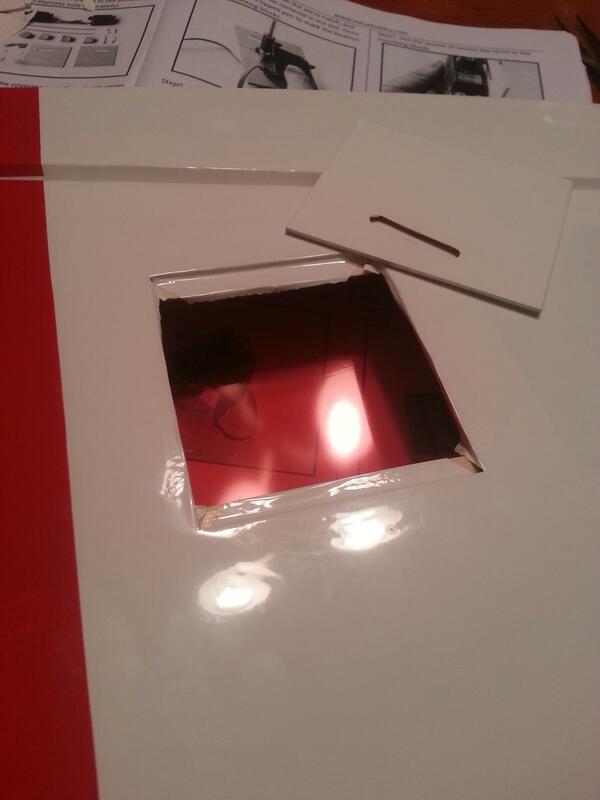 The first thing I did was cut the covering where the servo door is located in the wing. I made an ‘X’ cut so I could fold in the covering and use my iron to tack down the edges. I also did a test fit for the door to make sure that all the screws were going to line up and that the door would fit properly in place. 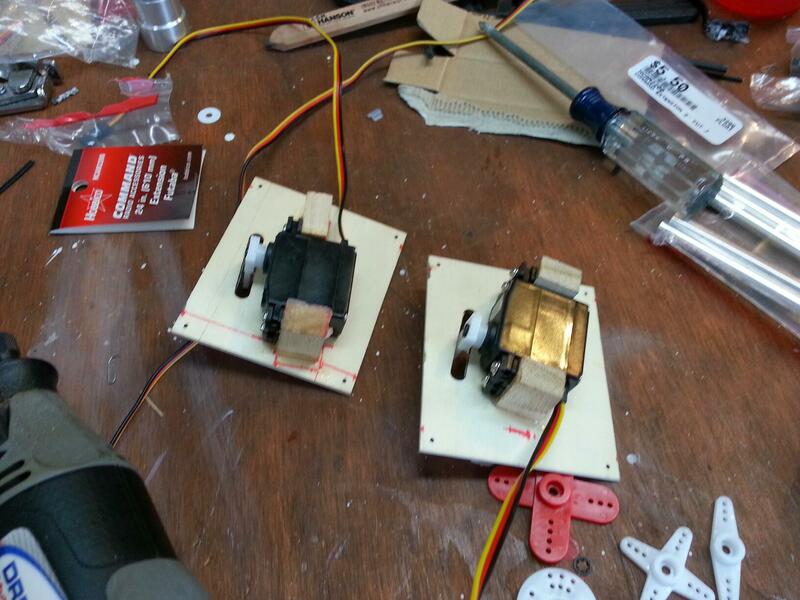 After cutting the openings in both wings I fitted the servos, both HiTec Mighty Mini’s to the servo doors. This took some effort. 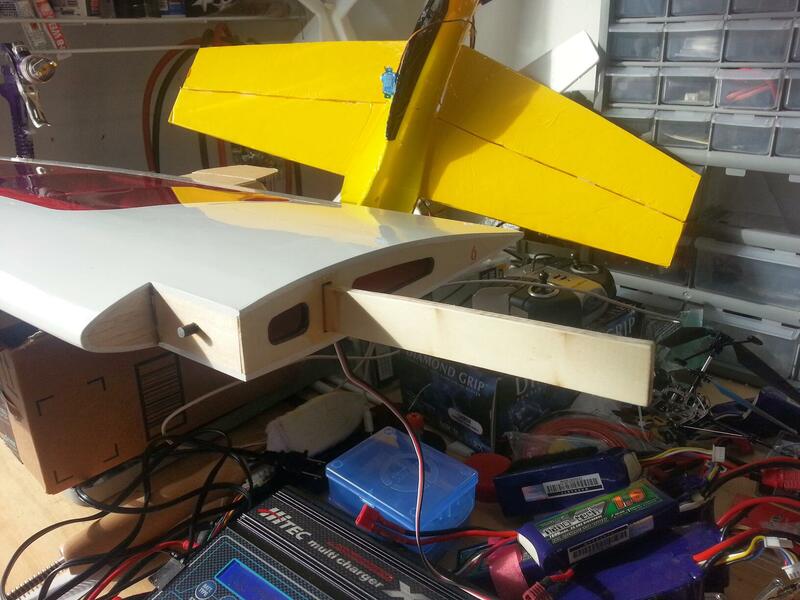 I was going to first try using standard sized servos, but I couldn’t come up with a way to mount them to the doors and still have the doors fit back into the wing. 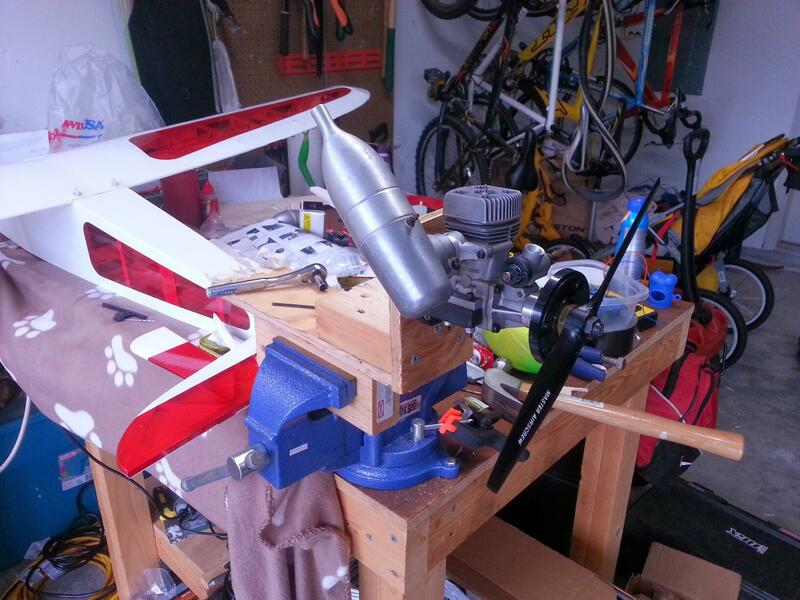 Once I got the servo doors mounted in the wing I attached the control rod and horn for the ailerons. 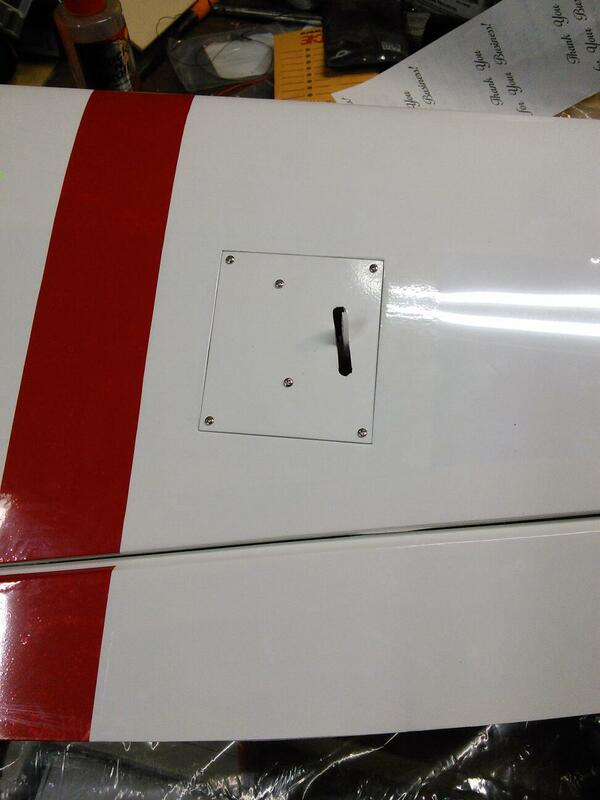 The screws for mounting the control horn left a little to be desired. I ended up using them only on the ailerons. The ARF tried to be helpful by including a machine screw for closing the clevious. I couldn’t find any nuts in the parts bag. 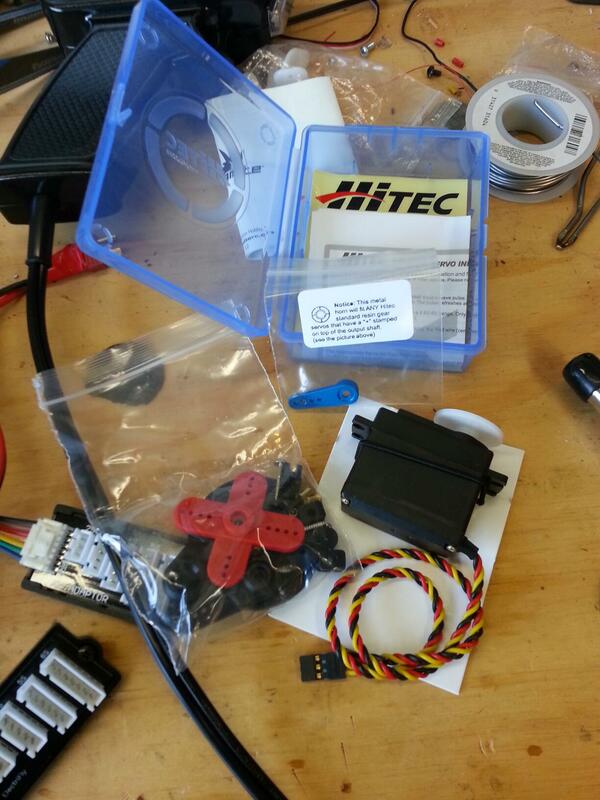 I ended up going to Ace and purchasing machine screws, washers and nuts for all the control horns on the plane. 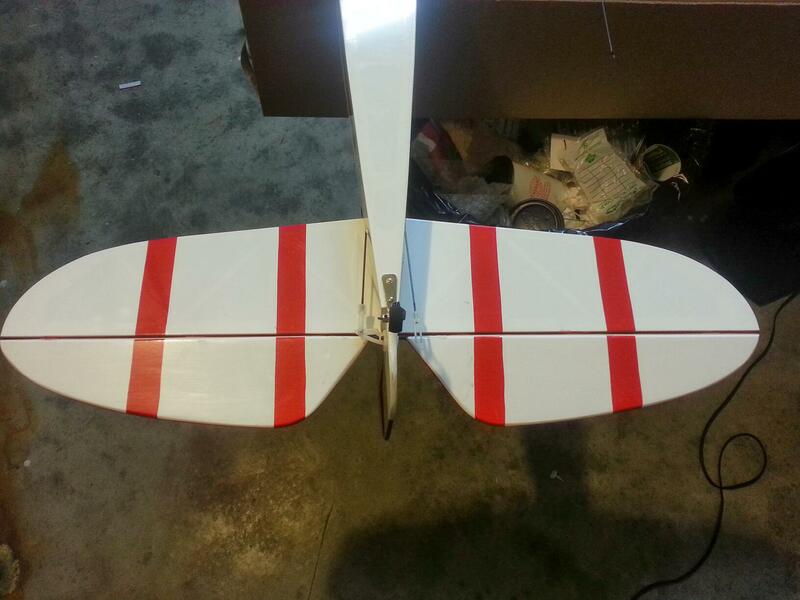 After getting the ailerons hinged and servos mounted I wanted to do a quick test fit. At this point I was super excited. I’ll admit that my kit did have some nicks in the covering. 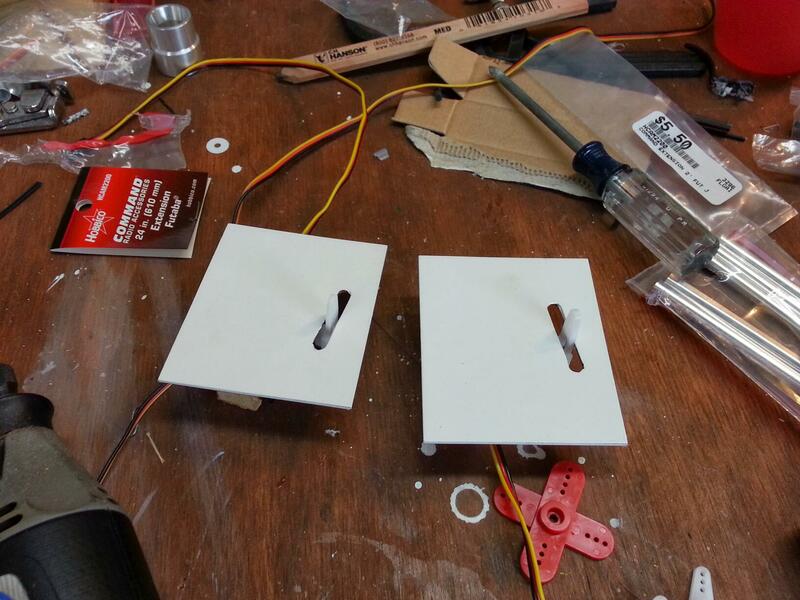 I used some of the covering that came from cutting out the aileron servo doors to cover the nicks. 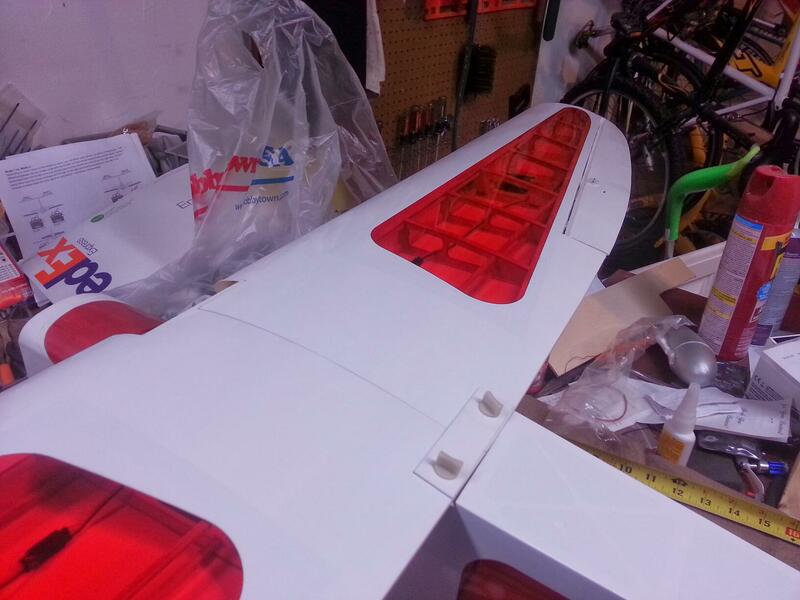 After checking that everything lined up correctly I went about doing the rest of the wing assembly. 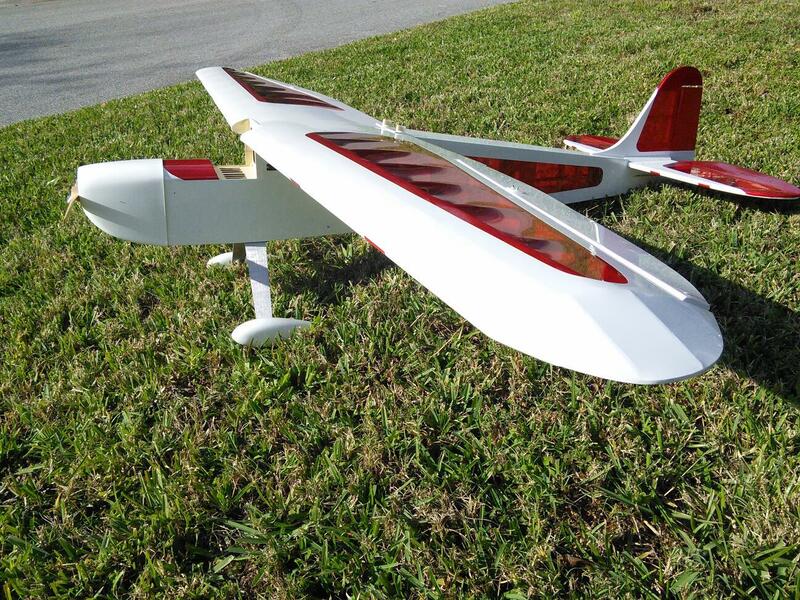 Based on this review I decided to make the plane a little easier to transport by not epoxying the wings together but instead to epoxy the spar into one side. Like the author of the review I didn’t plan on doing any hard aerobatics. This ended up being a bad idea. More on this later. 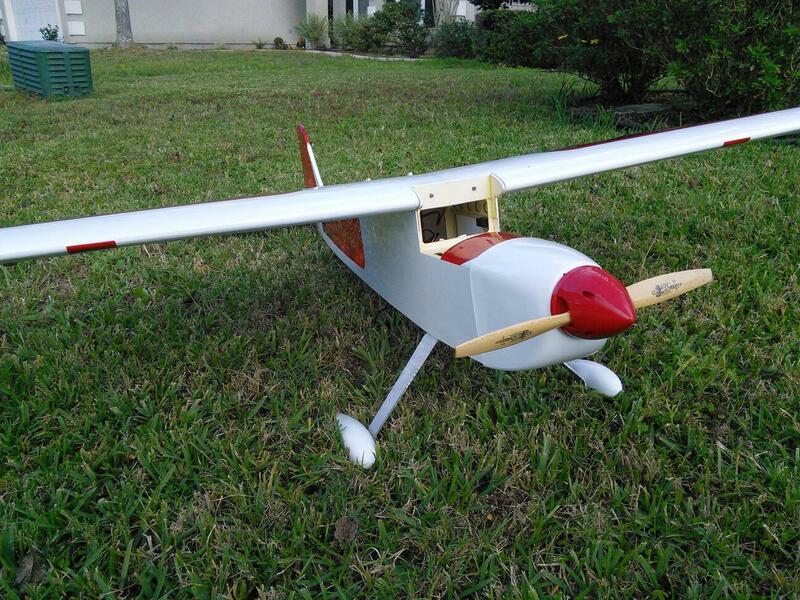 After completing most of the wing build, I turned my attention to the rudder and elevator. 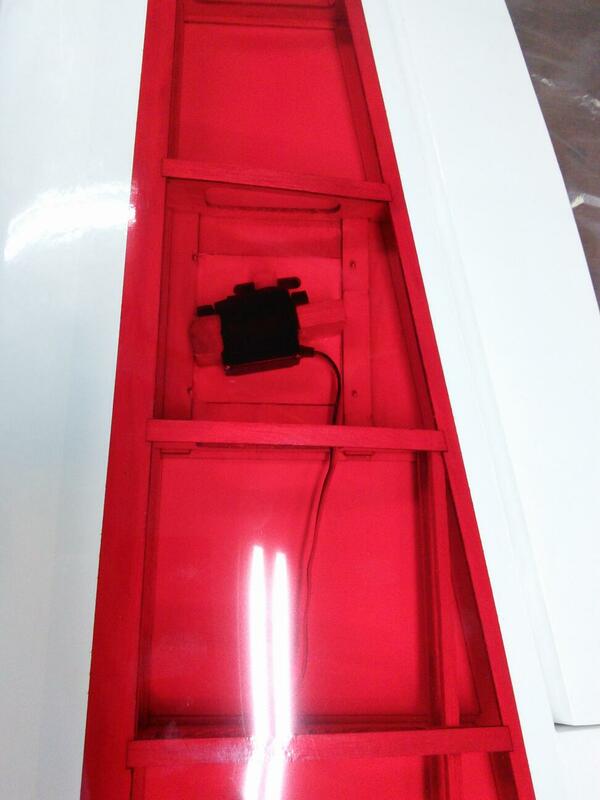 First I epoxied the elevator to the end of the fuselage. Before doing this I made sure that from the tip of each side of the elevator to the tip the same side wing was equal. 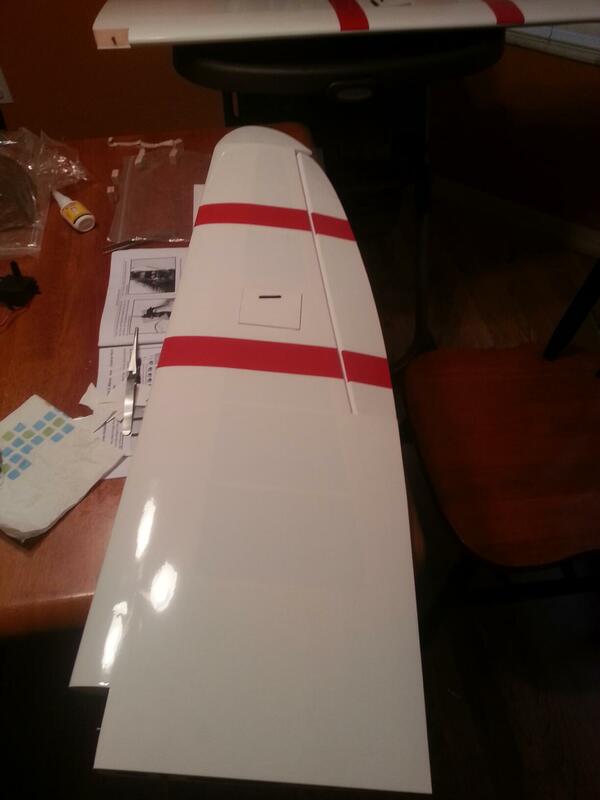 I epoxied the vertical stabilizer on next. As you can see in the above picture I used a square to make sure that I had 90 degrees of vertical. Somehow over the process of curing the vertical stabilizer moved a bit on me. The elevator came in two halves. There was a ‘C’ shaped piece of metal used to join the two. I notched out a space for this rod to sit into the elevator and drilled a hole into the leading edge of each half so that the rod would enter the elevator. 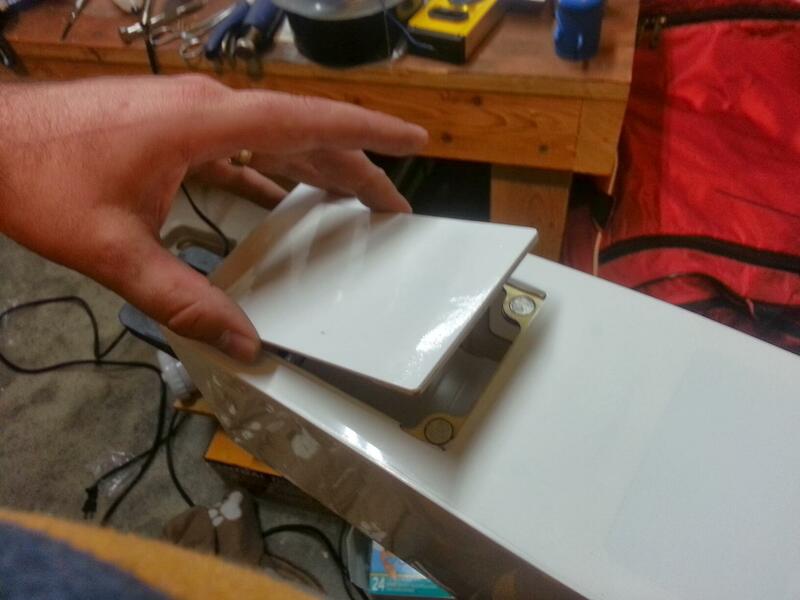 I let the epoxy for the elevator cure overnight and hinged it to the horizontal stabilizer the next day. 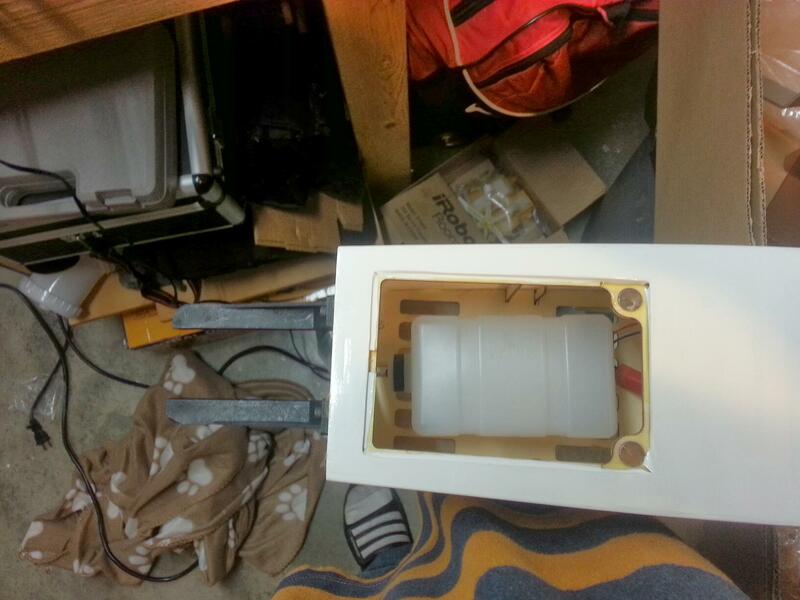 Next I prepped the fuel tank section of the fuselage. 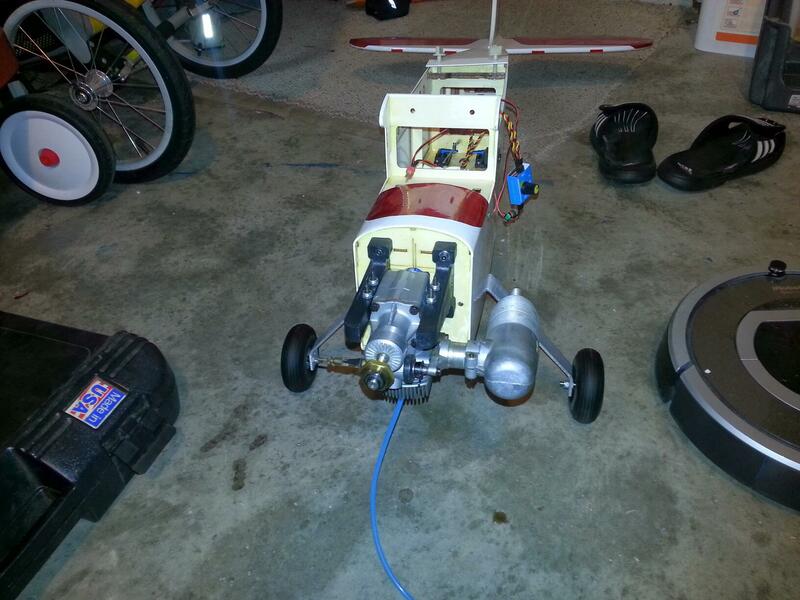 I setup the plane to use a external fuel fill plug that is located between the tank and the carb. The vent line went to the muffler to pressurize the fuel tank. At this point the plane is almost done. I all I really needed to do was to fit the engine. All the electronics were installed. I chose to use an 8 channel OrangeRX receiver with a single satellite. It passed all range tests. I’ve to this day have not had any issues with any of my OrangeRX receivers. 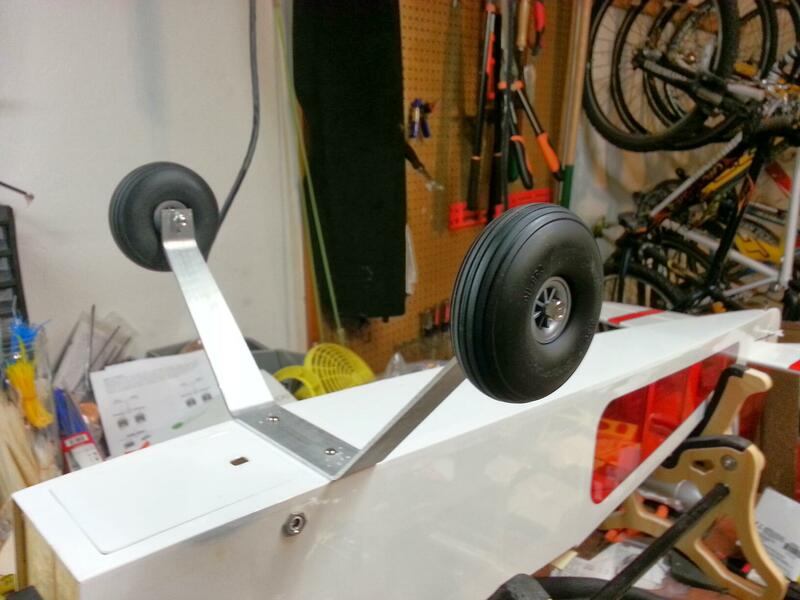 If you notice in the test fit pictures there are wheel pants on the plane. These wheels were pretty small. 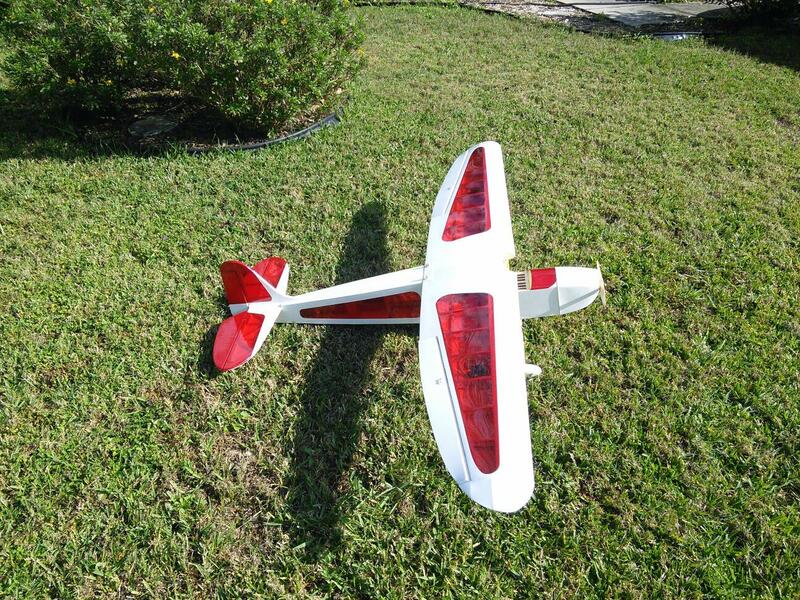 I fly from a grass field and new that I would end up destroying the wheel pants and possibly the plane. I was wondering around my local hobby shop and saw these 3.5″ Dubro wheels. I snapped them up. At the same time I decided to try some of the Dubro “Big” wheels. 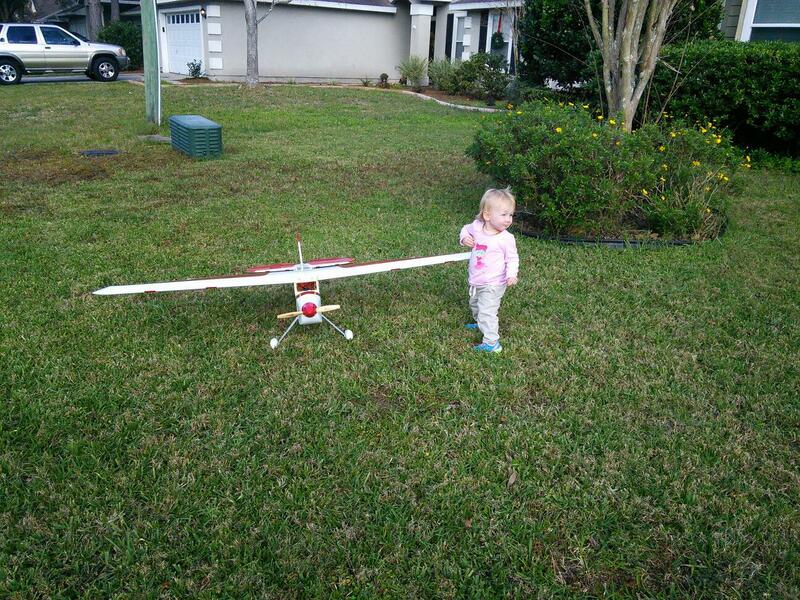 At 4″ they’re pretty big, big enough that I need new axles to put them on the plane. 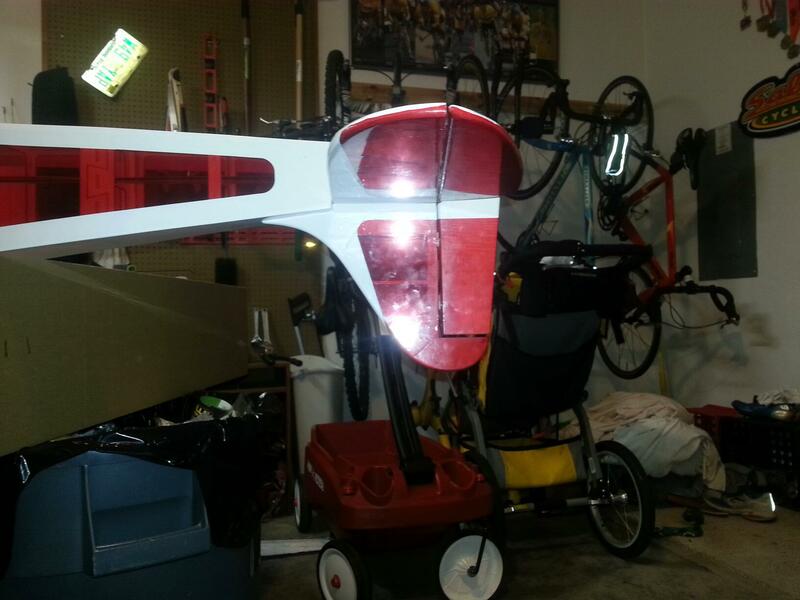 The pictures above are of the 3.5″ wheels and is how I’m currently flying the plane. 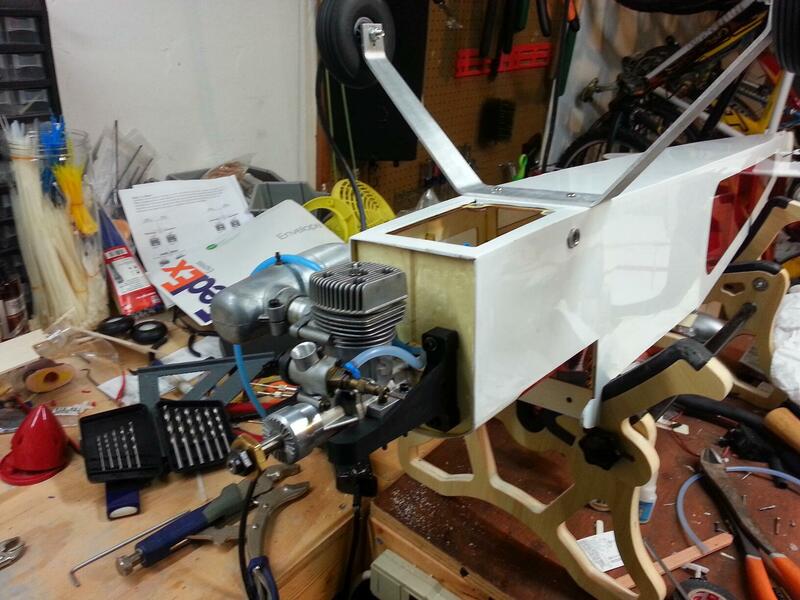 I mounted the engine inverted so that it would fit in the cowling with minimal modifications and cutting to the cowling. Doing this also helped with lining up a clear path to the throttle servo from the carb. 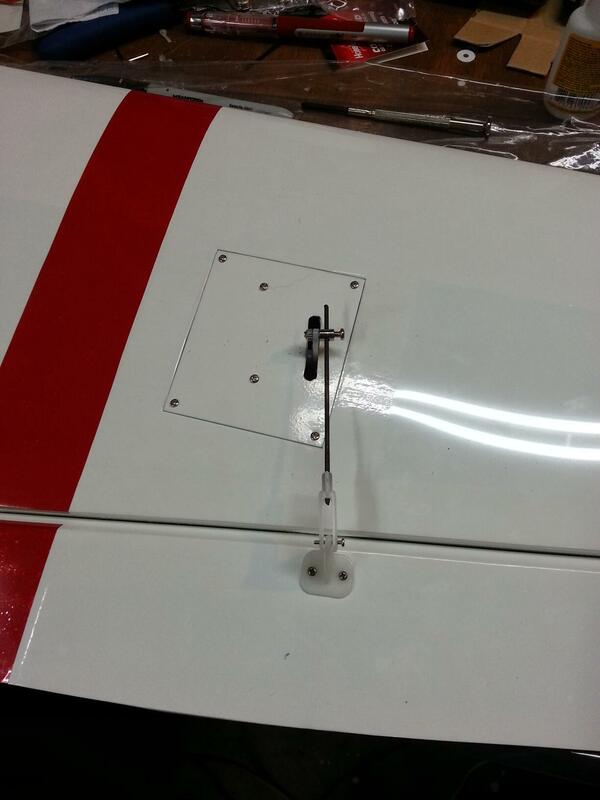 I thought the firewall would already have the right and down offset built into the airframe. It didn’t. After the first test flight I found out that I needed a lot of right and a good amount of down thrust to counter the prop wash. 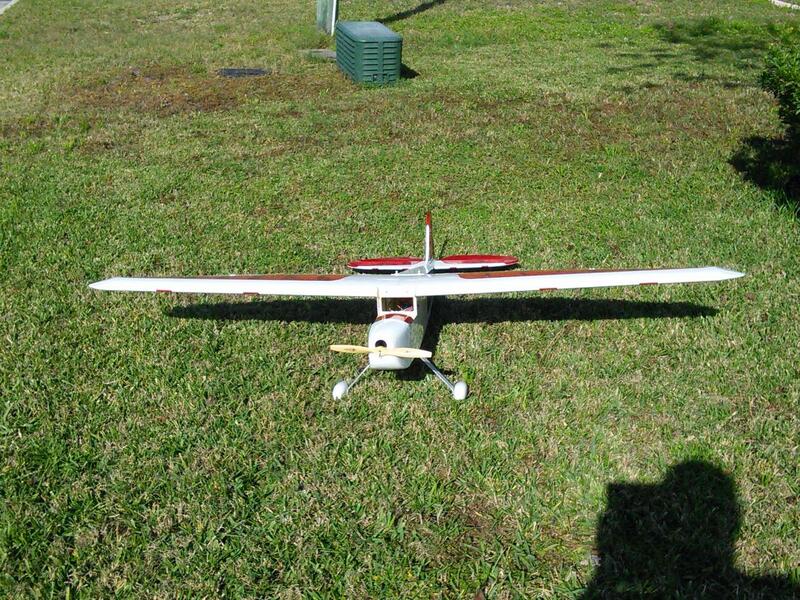 The first weekend I went out to fly it took a good amount of playing with the mix for the engine. With minimal cuts in the cowling it made adjusting the low end very difficult. 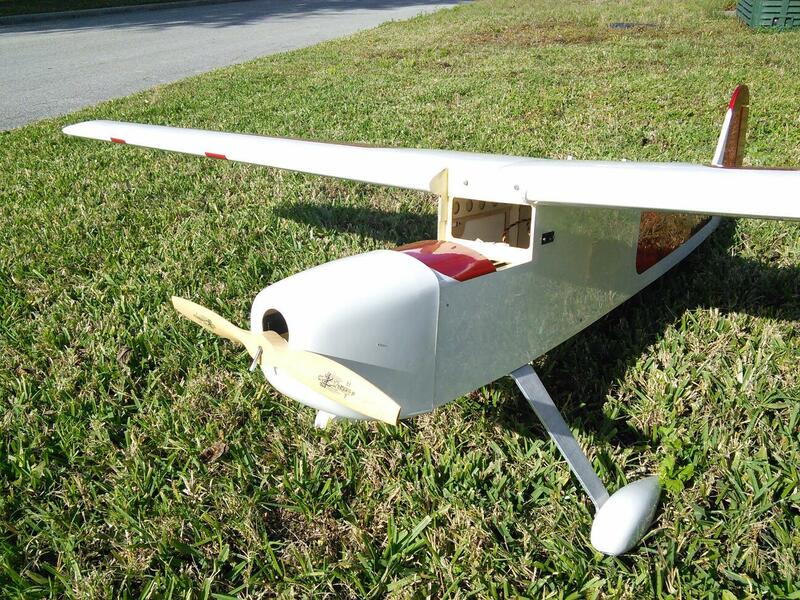 With the help of some of my clubs senior members we got it to the point to run enough for two short flights. During those two flights we identified that the prop wash issue. I also noticed that the old gasket in the exhaust stack had blown mostly away probably causing the engine to run lean (and unpredictable). 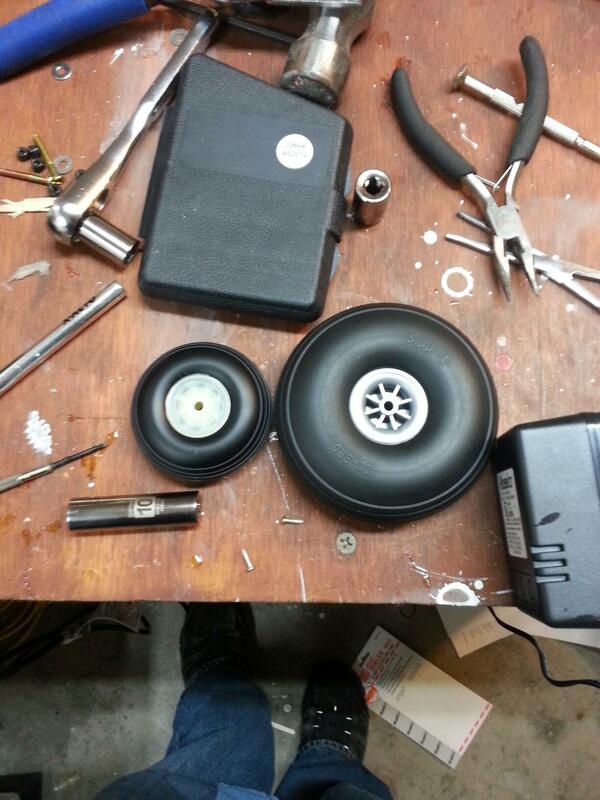 I took the front end apart and performed the aforementioned adjustments for down and right. Heading out to the field the next time it took considerable time to get the engine readjusted. Normally people say the SuperTiger engines are very sensitive on the needles. It took several turns on the high speed needle after my adjustment of about 2 1/2 turns out (I may have messed it up). 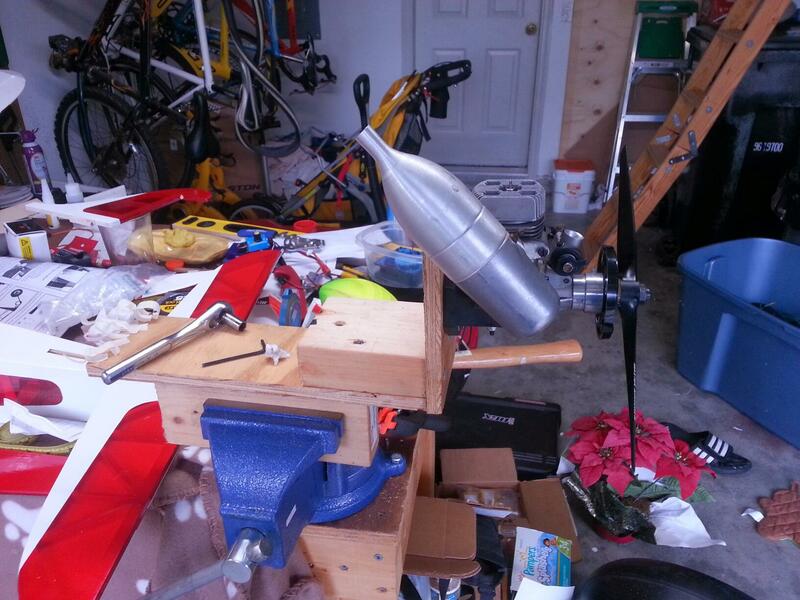 The low speed needle, which I did not adjust, took something like 4 to 5 1/2 turns in to lean it up. 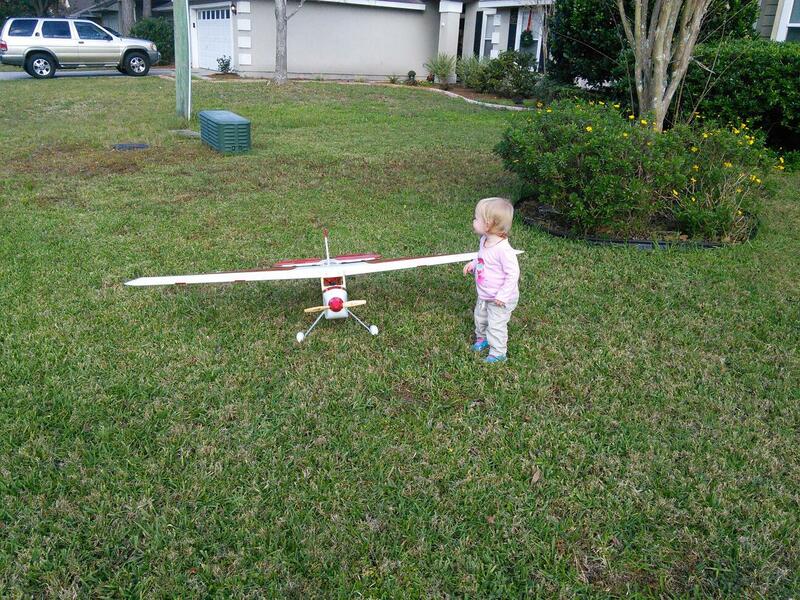 After some more help by my club members I got in a nice good 10 minute flight. 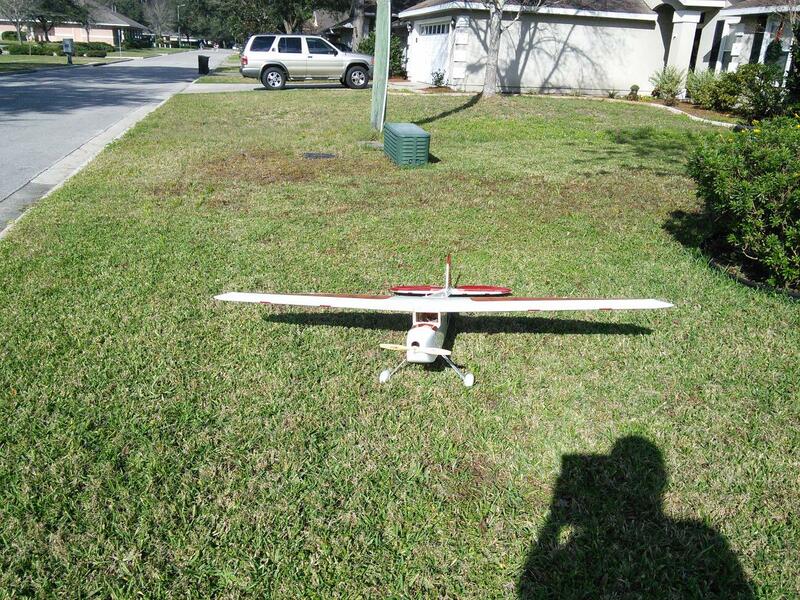 It flew amazing! 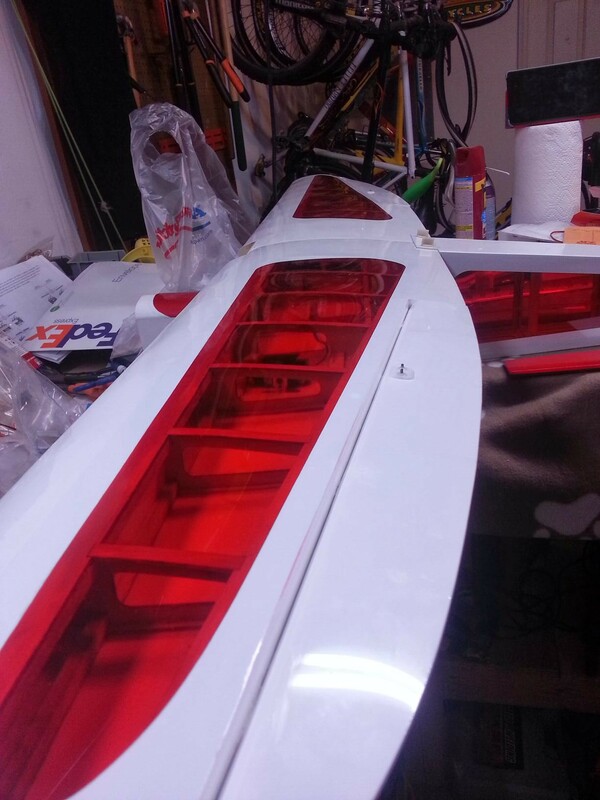 However, if you go back to the section on the wing build remember that I only epoxied the spar in one wing half so I could fit the plane in my MINI. 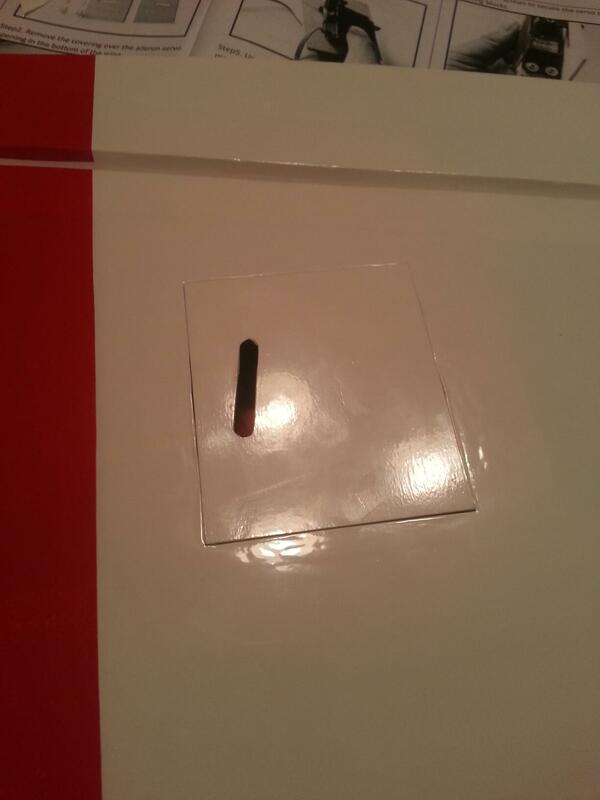 Well upon touching down it snapped the spar off right at the inside rib where it was epoxied. SIGH. 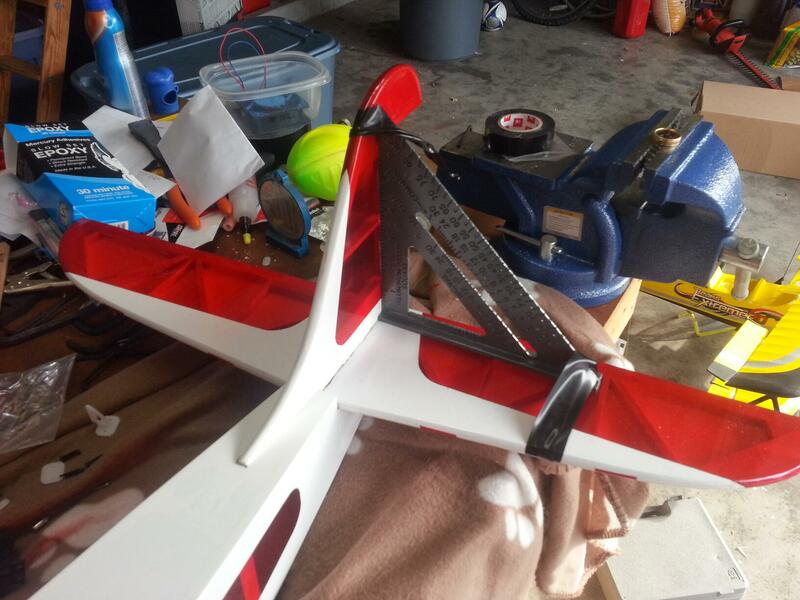 I haven’t flown it since, but I’m working on getting the wing re-built with a better spar setup. Hopefully it should be back in the air soon. I’ll also get some finished pictures. 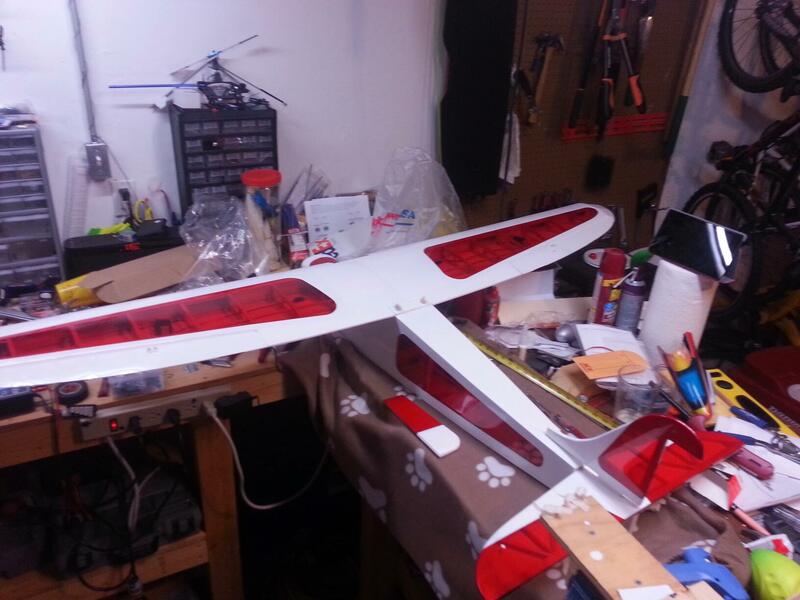 Tagged Aviator 60, Build Thread, RC Aircraft. Bookmark the permalink.